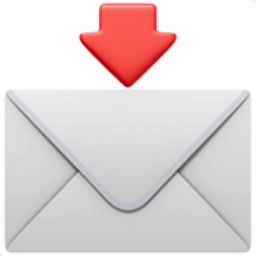 Like Envelope with Arrow Popular Emojitweets 1? Objects Category: All sorts of inanimate items such as, money, TVs, VCRs, scissors, lights, bed, bath, and weapons. These emoji are for celebrating, and paying your respects.